Not sure where to begin? 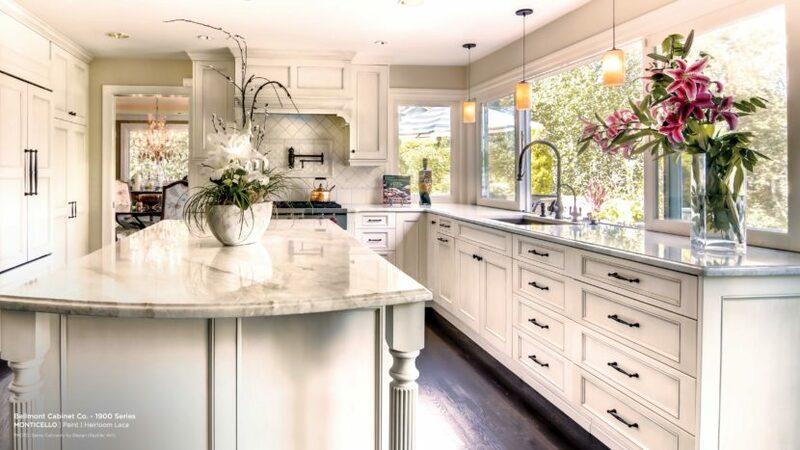 Schedule your free 1-hour consultation with our interior designer! 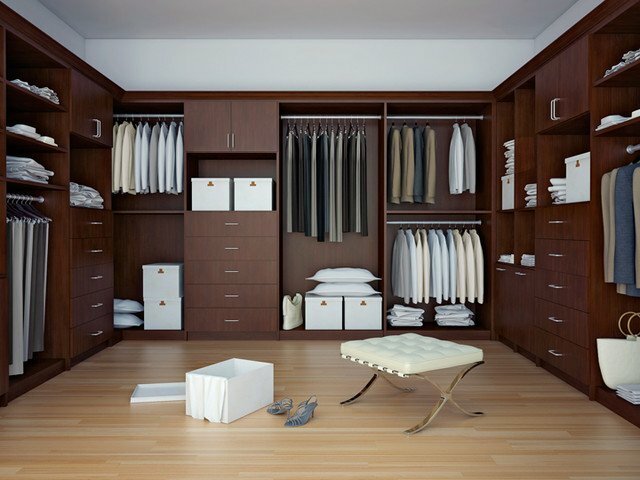 We can help you create your perfectly organized closet. 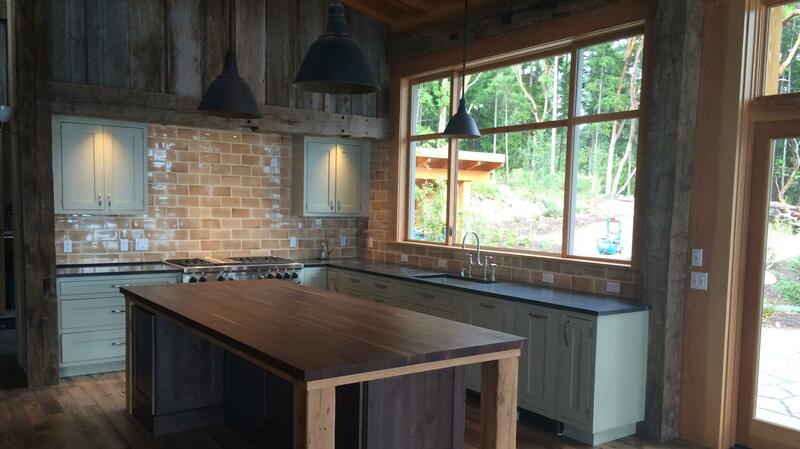 Canyon Creek Cabinets is located in Aberdeen, WA. 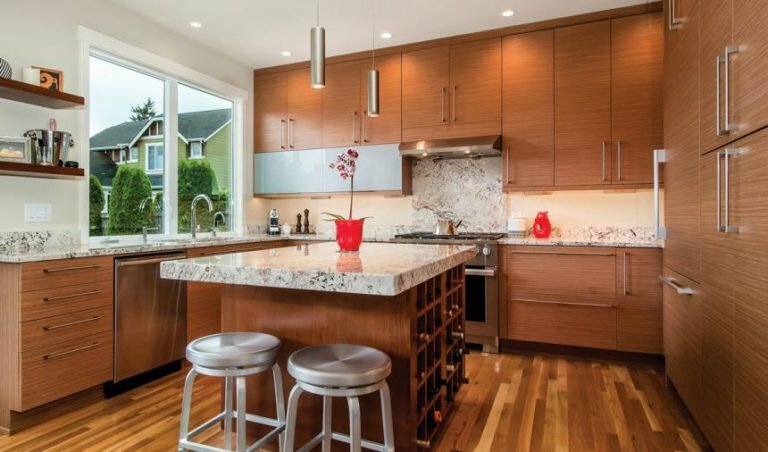 Browse our gallery to see our completed interior design projects, including kitchen cabinets and bathroom cabinets. 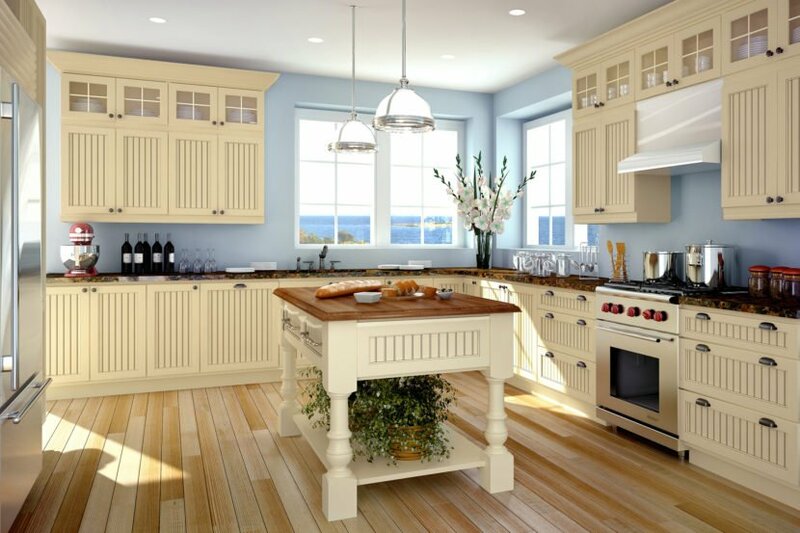 See some of the newest styles available through us from cabinet manufacturer Bellmont Cabinet Co. in Sumner, WA. 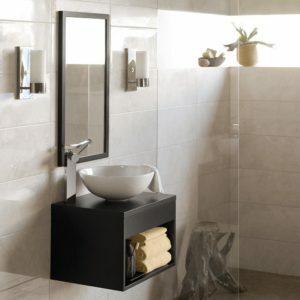 Ronbow Vanities will bring the vacation to your bathroom.